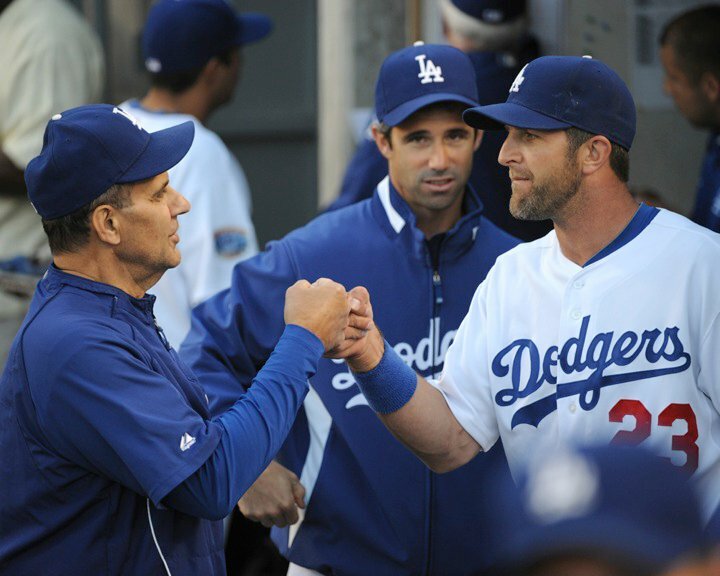 Casey Blake, Derek Lowe, Eric Karros and Kirk Gibson. 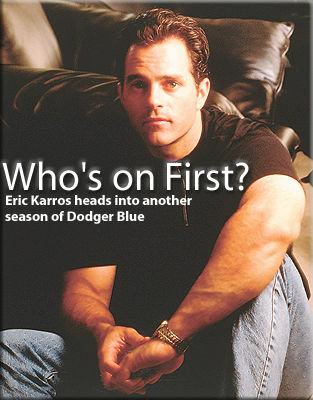 What does Casey Blake, Derek Lowe, Eric Karros and Kirk Gibson have in common? The number 23! Thank you to those that visit my blog! My mlb blog came in at #23 in the latest leaders for April! Let’s start with Casey Blake who started the season without a beard but ever since he started growing it back, the hits kept coming! Casey Blake had three hits yesterday including a homerun. 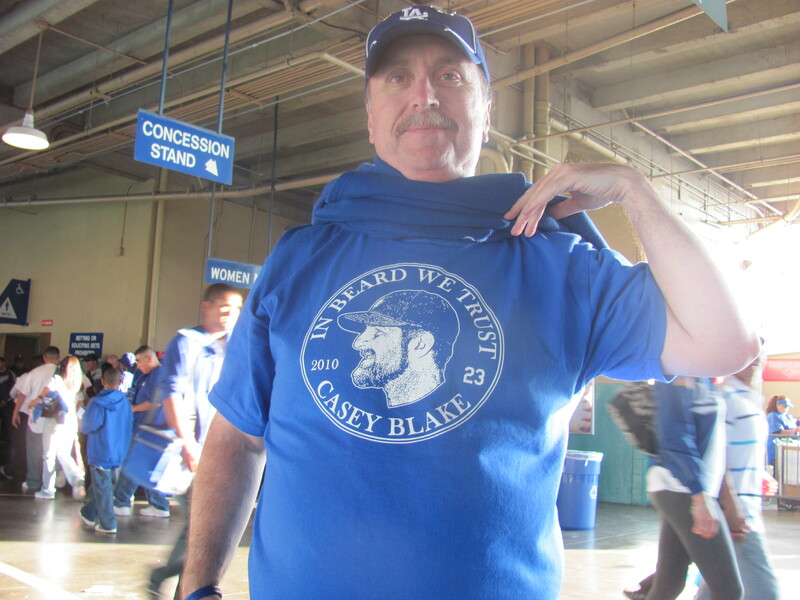 I am glad you finally got to break in theCase Blake “In Beard We Trust” t-shirt Greg! Casey being congratulated by Torre, Aumus in the background. Another one that were #23 was Derek Lowe. Derek wore #32 in Boston but since that number belongs to our beloved Sandy Koufax, Derek chose #23. And everyone’s favorite! Kirk Gibson!! 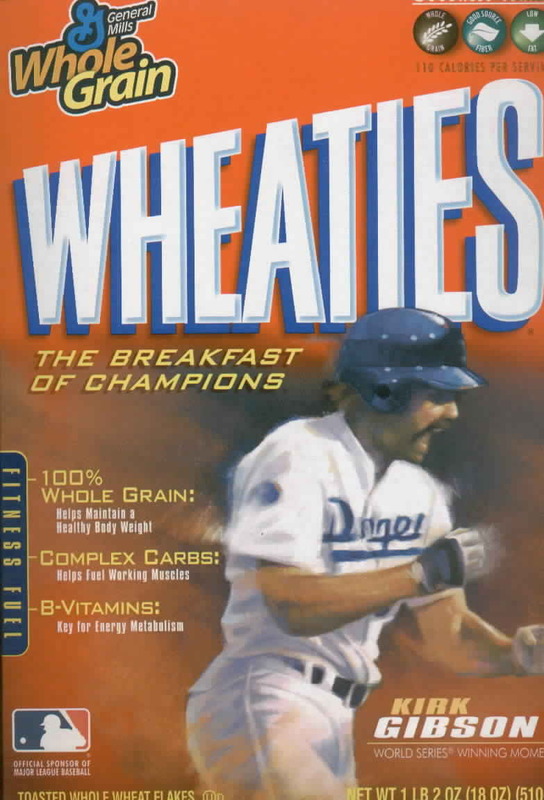 I have this Wheaties box. I wish you were our coach Gibby! Ok, so now I am hungry for some wheaties. Nice catch! 23 sure seems to be a lucky number. I forgot Gibby and EK shared the same number. 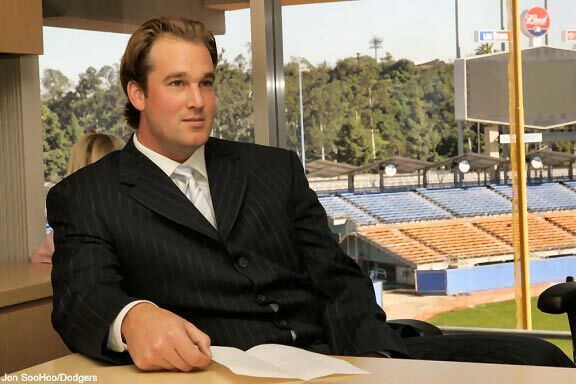 In the present day Dodger divorce situation, I couldn’t help but thing of this IRONIC twist with Derek Lowe…. Congrats on your #23! I love the players you picked to highlight. You’re in good company! I too was thinking the same thing about Jaime and the preaching she did to D.Lowe. You know, when Camelback Ranch opened I saw Jaime walking around with that guy the bodyguard/boyfriend. I did not know who he was back then,. Thanks Jane! I was glad it was #23! and of course I thought about Kirk Gibson right away! I get chills everytime I watch Gibby’s homerun. Congrats on #23! Love the photo of the first bump :O) Torre is the man. Thanks Jenn! I love Joe Torre Jenn! and of course I love my boys in Blue! Good job beating the Red Sox. I want more wins for the NL! You just got me hungry too. Congratulations on ranking 23!!! That catch he made against the Mets in the ’88 playoffs isn’t one of my favorite memories. haha Mike! 🙂 I would think is not. Wonder how the talk on the radio went. I’ll check your blog and see if you have a copy. congrats!!! yay i’m so glad! You have a great blog which i enjoy reading very much! haha “in beard we trust” what a great motto haha.. Thanks Mimi! the guy making those t-shirts is a Dodger fan. He came out with a grat motto! Dodgers Sweep the Padres! How Sweeeet it is!